Silky warm seas, dreamy beaches, endless sunshine and lush green scenery – these are undoubtedly few of the main ingredients that make up an ideal tropical vacation. However, no matter which destinations you choose, each of them has their own charm. While some dazzle due to their natural beauty, some others stand out because of their cultural attractions, their architecture, exotic customs and delicious cuisine. There are few others which provide you with eco-adventures and wilderness rich with wildlife. On the contrary, there are few other sleepy islands which can take you back on a time-machine. From Italy to Australia to Asia to the US and Caribbean, there is a long list of the best tropical destinations that you should cover for your next trip. There are fun things to do and there are destinations for all budgets. Here are few destinations to keep in mind. If you think of a South Pacific Paradise, it has to be Bora Bora. This is an exquisitely beautiful island which is perched in the French Polynesia and it rises to an emerald peak that carries a halo-like azure lagoon. The beach is surrounded and enveloped with coconut palms, bristles all through the beaches and the best resorts and bungalows standing over the crystal-clear sea. Bora Bora undoubtedly scores the highest points for its natural beauty and it has also got a certain cultural appeal. You can engage yourself in kayak trips, water sports and hiking trails. Visiting Italy has always remained among the top bucket lists of most travelers. These islands have got an awe-inspiring scenery, vibrant cities, historic sites, beautiful beaches and soaring mountains. Although there’s no other place in Italy which is as famous as Rome, for many one of the best areas in Italy is Amalfi Coast. If you’re visiting Sorrento, you can take a trip in a Sorrento yacht charter as they can provide you with the best possible plan for making this tropical vacation a rather memorable one. You can stay in Sorrento while you continue visiting towns like Amalfi, Capri, Ravello and Positano. They are nothing but coastal gems which numerous tourists visit every year. The Maldives is strung through the Indian Ocean and it lies exactly southwest of Sri Lanka and India. The luminous blue water and the surreal beauty of Maldives is indeed captivating. If the biggest priority for you as a tourist is to slip into the sea which is crystal-clear, Maldives is certainly the best place to be. Snorkeling and diving are of top quality in Maldives and they’re touted to be the best surfing destination. You can also carry on with other famous activities like swimming along with whale sharks, manta rays and also engage in fishing. Maldives is also perfect for cruise vacation. 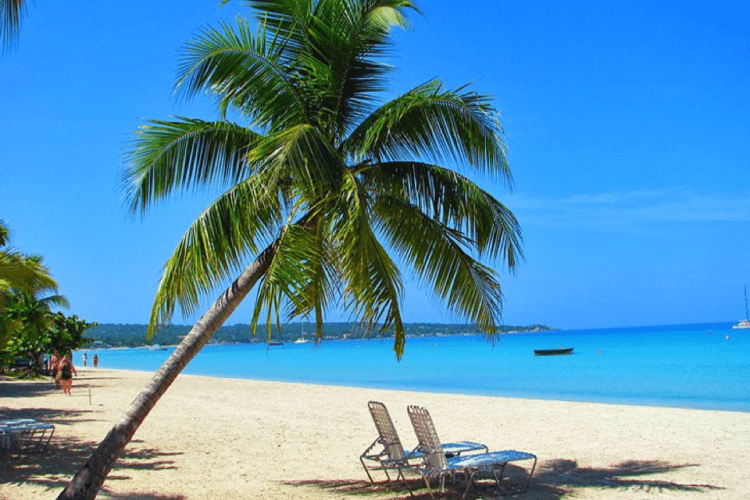 Therefore, if you’re someone who is earnestly looking for the best destinations to plan a tropical vacation, you should consider the above listed destinations. Make sure you do your homework on the best resorts to stay in.